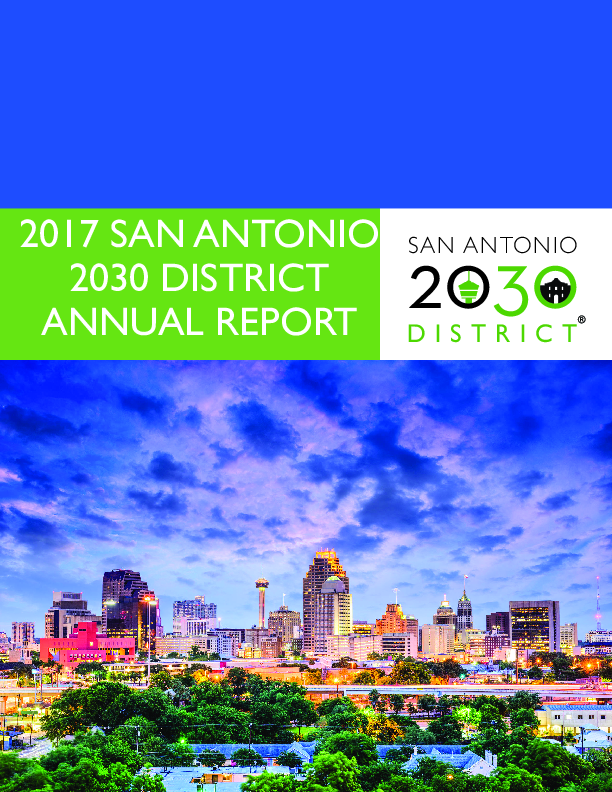 The San Antonio 2030 District is a private-sector-led initiative intended to transform San Antonio’s urban core by supporting building owners and occupants in their efforts to reduce waste and increase building performance. By making a no-nonsense business case for efficient operations, the district is driving innovation through collaboration, leveraged financing, and shared resources. The district model includes a non-competitive collaborative environment where building owners, community organizations and industry professionals come together to share best practices, and drive innovation in San Antonio's built environment.